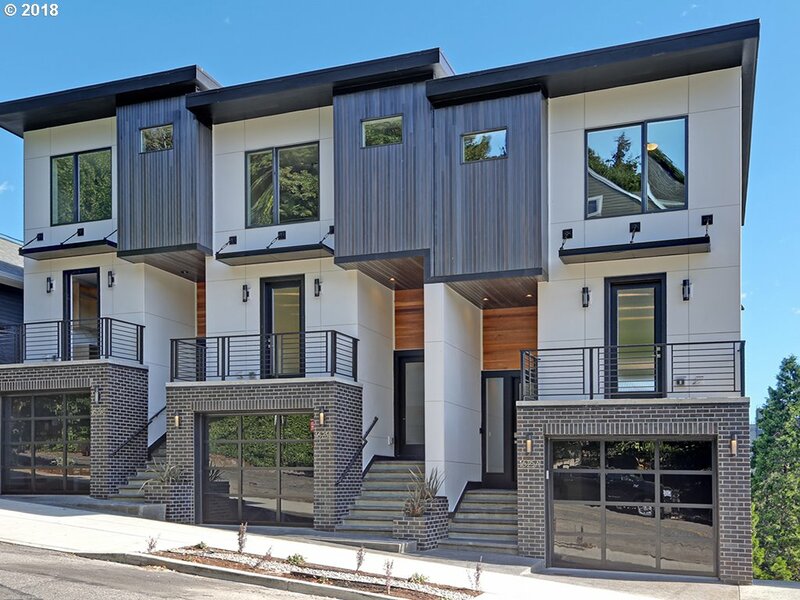 Recognized as one of Portland Oregon’s premier builder/developers, Main Street Development provides distinctive expertise you can trust in both pre-sold custom and speculative custom building projects. We’re very passionate about design and take great pride in building unique, quality homes. 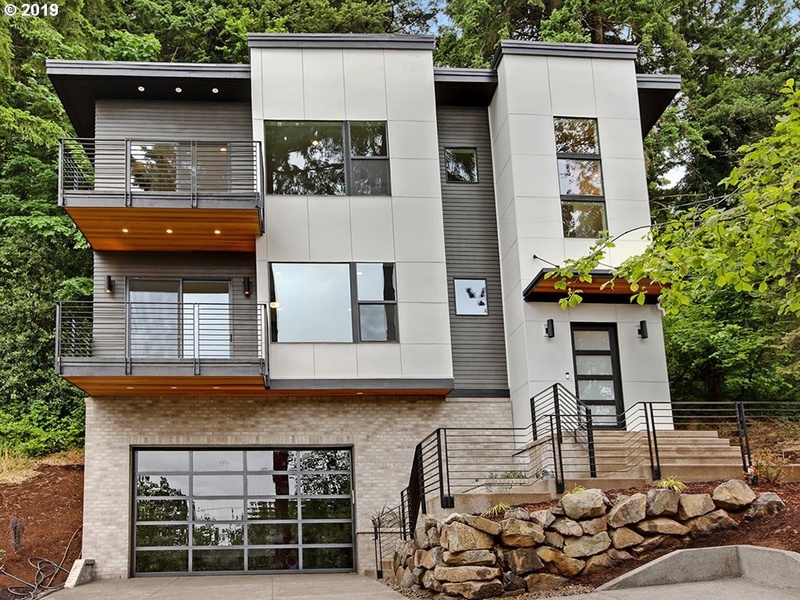 As one of Portland’s leading builders of luxury custom homes, we provide what matters most: superior and plentiful design options, the highest quality construction, and a relationship with a builder you can trust. When you partner with Main Street Development for your custom home project, we understand that your home is a reflection of your personal taste and style. As such, we do all we can to ensure that the vision you have for your new home becomes the realization of your dreams. We love the creative process, and it shows in every home we build. Our building process maintains tight quality control for every home we build – ensuring uncompromising standards of design, efficiency, and quality. Focused on innovative design, enduring quality and creating long term value for our customers. A passion for what’s new and what’s next continues to fuel our creative process.